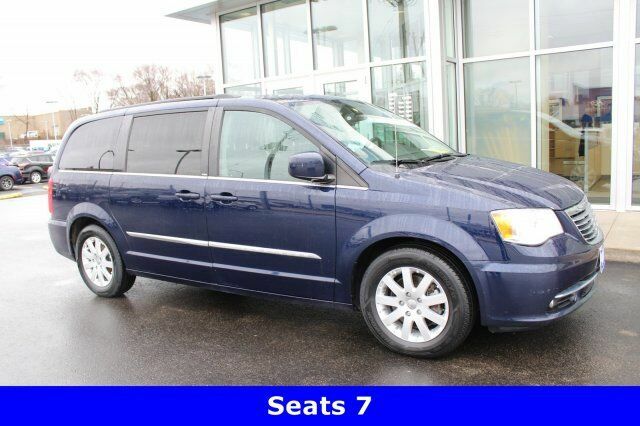 2010 Chrysler Town & Country Touring New Price! Recent Arrival! LOCAL TRADE IN, REAR BACKUP CAMERA, HEATED FRONT SEATS, TRACTION CONTROL, LEATHER, BLUETOOTH(R) CONNECTION, medium slate Leather. Odometer is 10443 miles below market average! 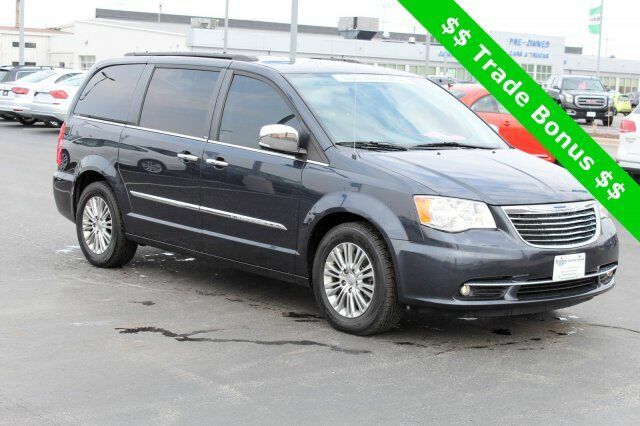 2014 Chrysler Town & Country Touring-L LOCAL TRADE IN, REAR BACKUP CAMERA, HEATED FRONT SEATS, REMOTE START, TRACTION CONTROL, CLEAN VEHICLE HISTORY REPORT, LEATHER, black Leather.